We are committed to providing high quality, client-centered and affordable Home Care Services in Cleveland Ohio to our clients assisting them to lead dignified and independent lives in the comfort and safety of their own homes. Their individual needs are carefully assessed, understood and met through the selective assignment of qualified, trustworthy and compassionate personnel. Our mission and vision is achieved through the application of our core values which are focused on truly caring for our clients. Whether your loved ones are living in their home, or an assisted facility, we provide competent and caring staff to provide personalized services to meet their needs. 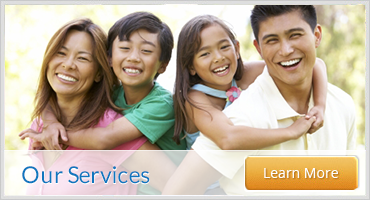 Complete the contact form above to learn more about our non-medical care services.